Buffalo Technology has announced the launch of a pair of new USB-powered external hard disk drives – Buffalo MiniStation Stealth and Buffalo DriveStation Axis LED, which come with Buffalo’s multi-purpose Buffalo Tools utility suite for an enhanced user experience. 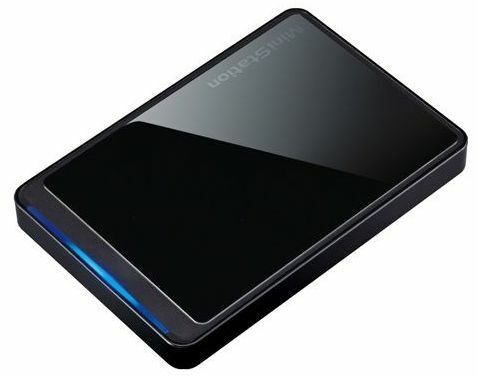 As its name implied, the MiniStation Stealth is an ultra-compact and lightweight portable hard drive, while the DriveStation Axis LED features a simple-to-read, unique LED capacity meter display to show users an immediate status of the storage capacity. Buffalo MiniStation Stealth portable HDD that offered in 3 variants of memory capacities – 320GB, 500GB and 640GB, is expected to be available this month for $74.99, $89.99 and $104.99, respectively. 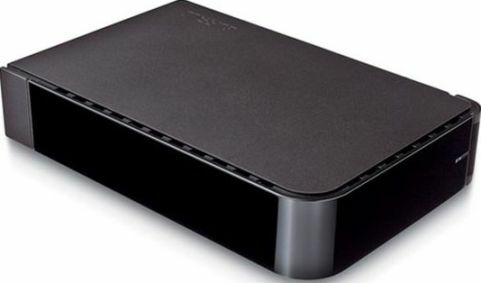 While Buffalo DriveStation Axis LED external HDD is slated to be available in January 2011 for $99.99 (1TB) or $159.99 (2TB).